Rako is one the leading lighting control systems which performance admirably against the competition Lutron and Control 4 but does benefit by being of lower cost and it is easier to install. This makes it an ideal choice for high end residential and commercial properties. 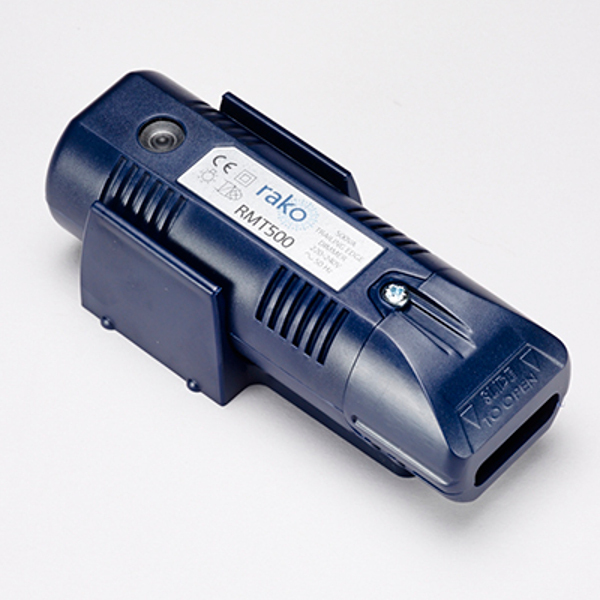 One of the key benefits of Rako is the wireless solution which makes it a first choice for retrofits to existing properties where the lighting wiring is in place but there is no automation. The key element of lighting control is to be able to select lighting scenes for a space which are set at the push of a button which will dim all the different lighting circuits to a prescribed level in the room. Rako allows you to have between 2 and 7 lighting scenes dependent on the selection of the control panel. For example a RCM-100 will allow 7 scenes to be programmed and a RCM-070 4 scenes. Typically the scenes can light different areas of the space and allow for relaxation or for working by setting the light levels to the appropriate setting. The RMT500 wireless dimmer is a trailing edge dimmer unit which has compact proportions and accordingly can be slipped up into the ceiling void through down-lighter holes. This means the converting a conventionally wired property to lighting control is straightforward and the existing wiring can normally be used. As the control panels are wireless these can then be positioned in place of the existing light switches or alternatively placed elsewhere in the room as no switch wiring is needed. The RMT500 is a very versatile dimmer which works very well on good quality LEDs anb depending on the back load of the LEDs can operate up to 500 watts of load. For larger loads the RMT1200 is a preferred choice as this can handle loads up to 1200w. There are leading edge dimmers available as well which are often better for incandescent or dimmable fluorescent loads. 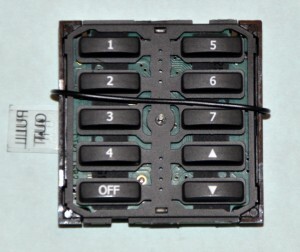 More details on the dimmer please take a look here RMT500. For a wired system the RAK4 dimmers would normally be used, typically the RAK-4T which is a 4 channel trailing edge dimmer. These are normally located in a control room and all the lighting circuits would be run back to this room. 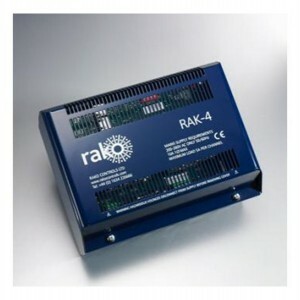 The RAK-4T will take 4 channels but these can be linked together with a RAK-LINK to allow up to 8 RAK-4T dimmers to be connected together. 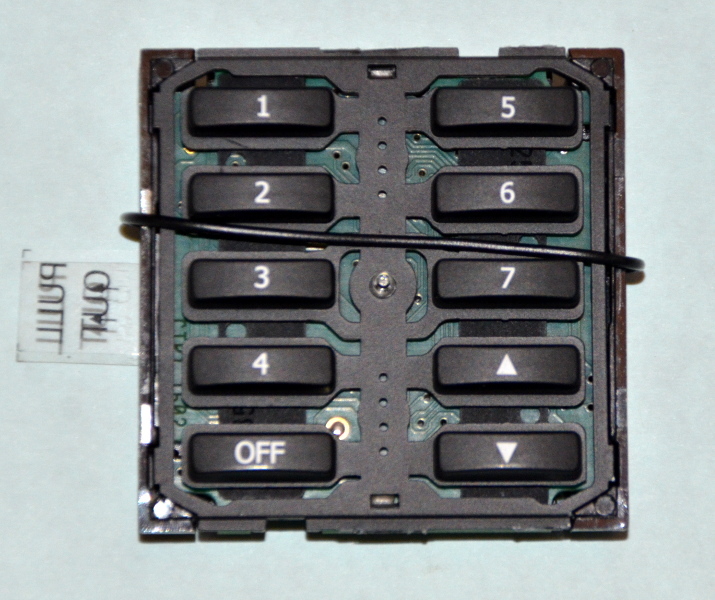 The other element of the wired system is the control panels. 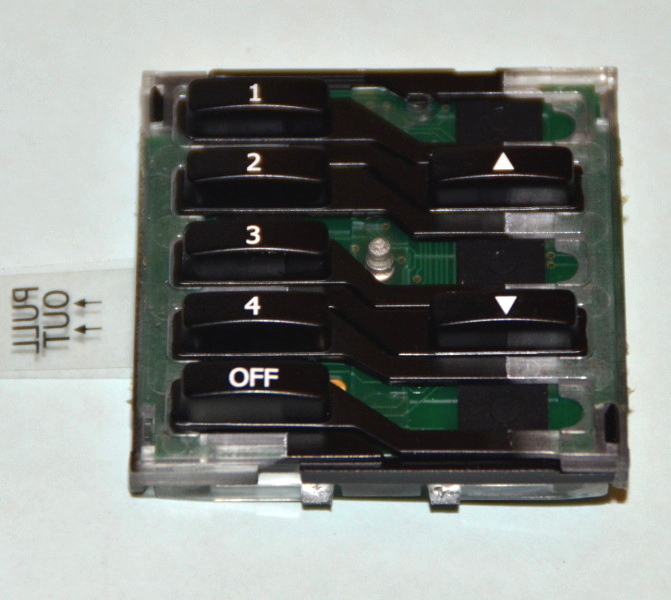 With the wired system then the control panels typically the WCM-070 would be daisy chained together with CAT5e cabling. If it is more convenient then a RAK-STAR can be used which means the control panels can be star wired from the control room. However it is still possible to utilise the wireless control panels with the RAK system. This is done by introducing a RX-Link which allows wireless devices for instance control panels, to be connected into the Rako RAK dimmers. Previous PostBuyers Guide to LED PanelsNext PostVarilight V-PRO Dimmers: Placing Timeless Possibility In Customer’s Hands!